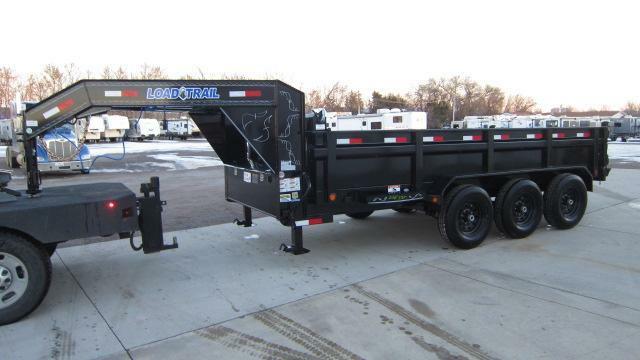 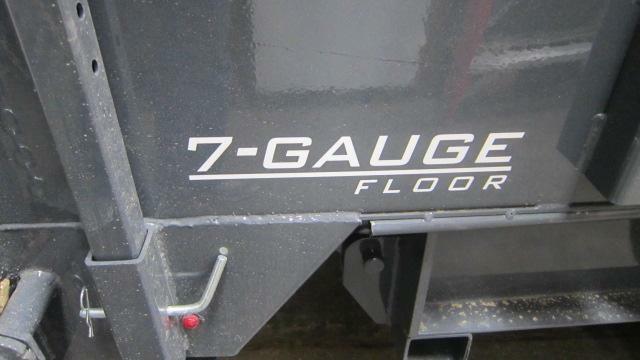 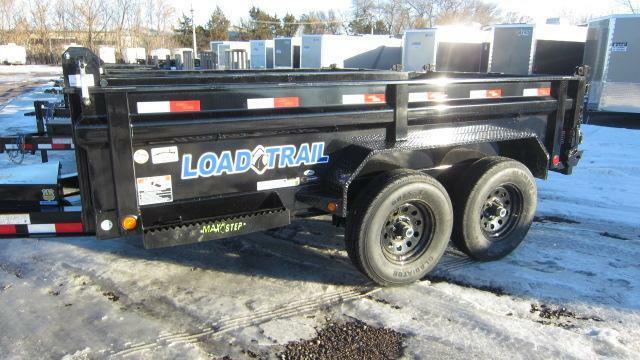 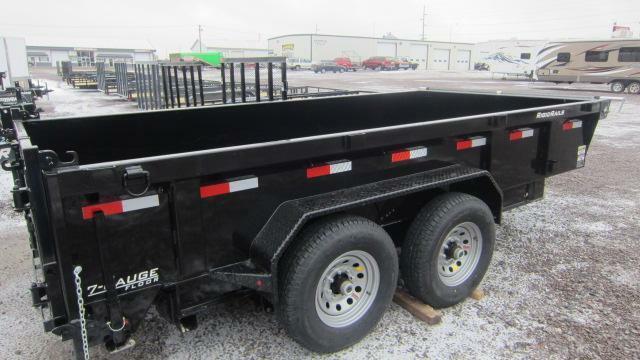 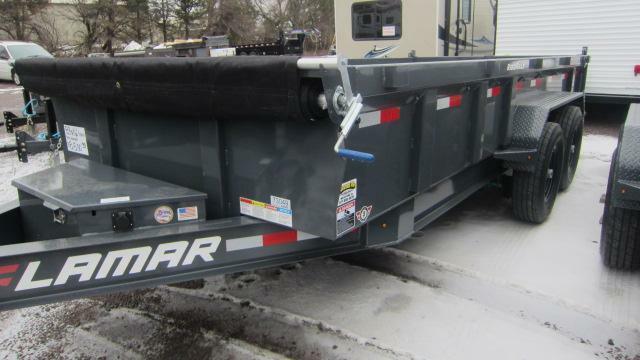 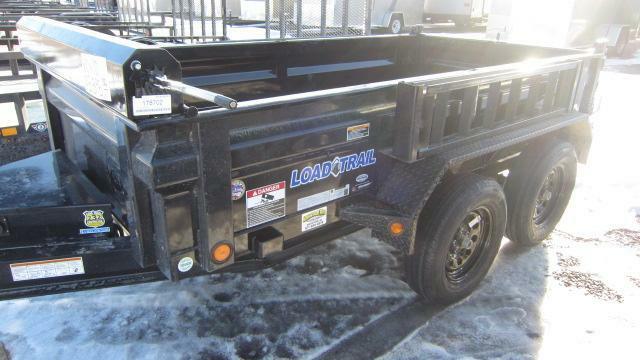 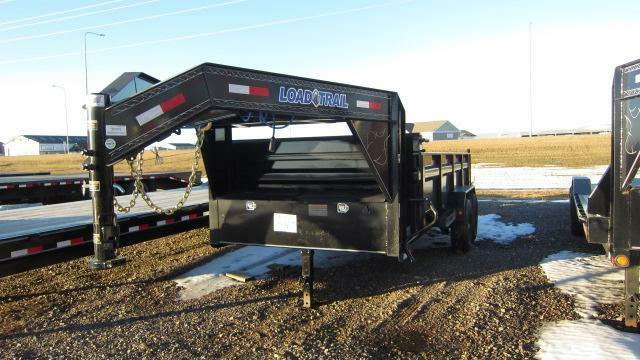 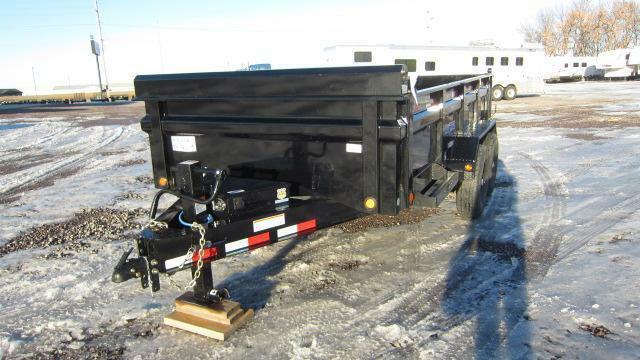 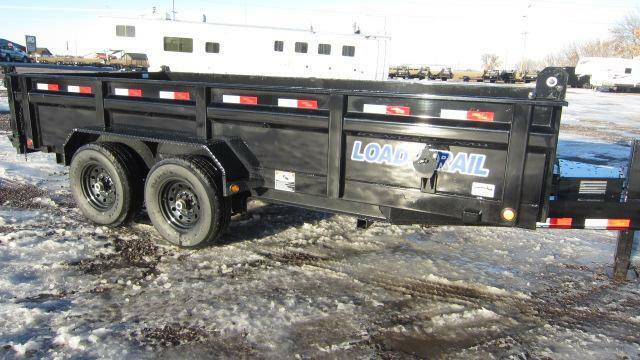 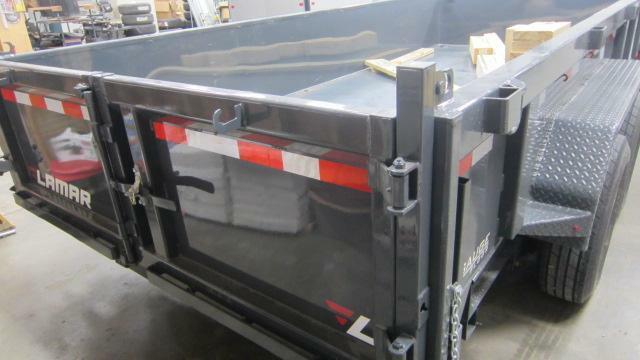 2019 Lamar Trailers 83X16 Low Pro Dump 14K Trailer | Advantage RV / RV and Camper Sales SD / New and Used rv&#39;s, campers, trailers and motorhomes / Recreational Vehicle / RV, camper, trailer dealers Watertown South Dakota / Camper and trailer service, parts, financing, consignment, accessories and more. 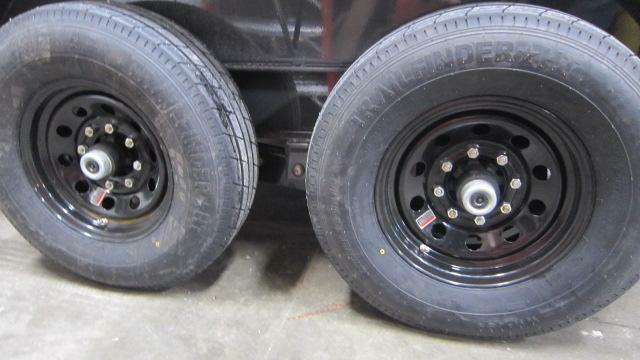 (2) 7K EZ lube axles w/ 2 electric brakes, 235/80 R16 10 ply tires, 2-5/16" ADJ. 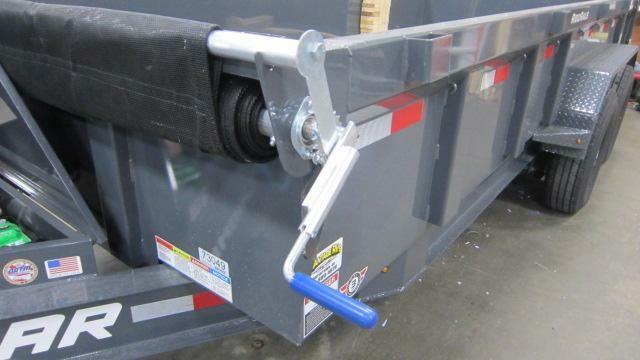 coupler, 10K drop leg jack, front toolbox. 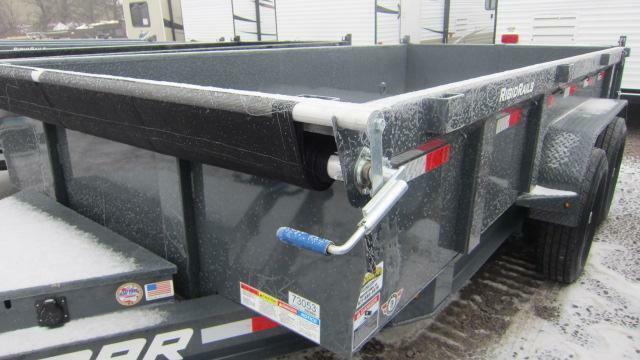 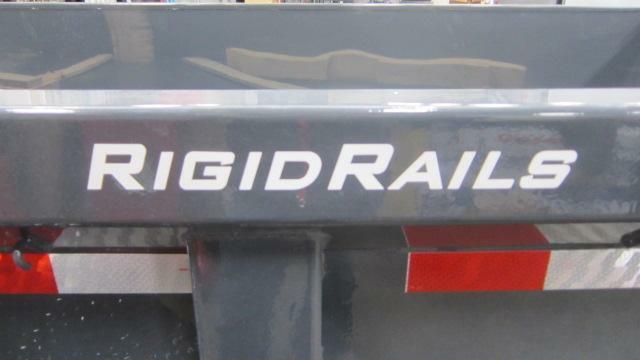 Spreader gate w/ slide in ramps, 2 rear support stands, diamond plate fenders, 24" sides, 16" center to center crossmembers, scissor lift with 12V DC pump, mesh tarp with pull bar, 1 12V deep cycle battery kit, 5amp trickle charger, charcoal grey powder paint.